Chromebooks used to be good computers for a small subset of people who didn't need much power. Now, Chrome OS is a surprisingly capable platform that can handle the needs of most mainstream users. New Chromebooks can be quite inexpensive, and that's doubly true if you want to pick up a refurbished model. 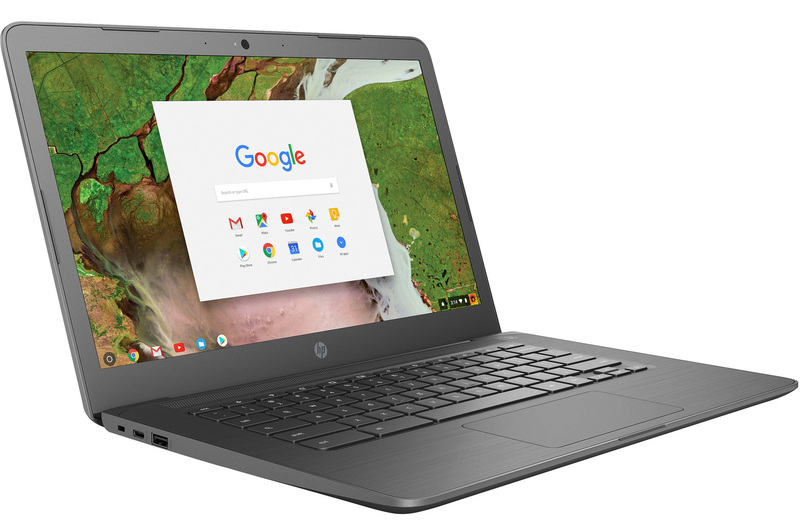 Today, you can get a refurbished HP Chromebook 14 for just $175 with our exclusive coupon code. The Chromebook 14 has a dual-core Celeron N3350, 4GB of RAM, and 16GB of storage. The Chromebook 14 won't blow you away with its speed, but that's enough to get the job done. You also get an SVA display panel instead of the terrible TN panels on most ultra-cheap Chromebooks. It runs the same Chrome OS as more expensive Chromebooks, and it'll keep getting automatic updates through June 2019. DailySteals has this device listed for $219.99, but the code APOLICECHROME takes another $45 off. 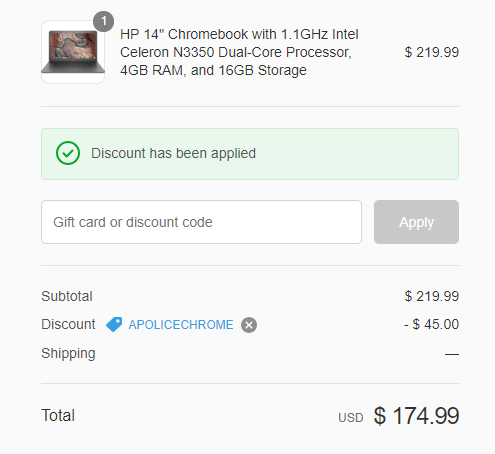 That works out to $174.99 for a pretty capable little Chromebook.